When I first visited Edinburgh, Scotland, I would have appreciated a culinary guide to tell me what was actually in haggis, or that Scottish shortbread is addictive, or to put a little salt in my Scottish porridge. So here’s some help with five Scottish foods to try in Edinburgh. 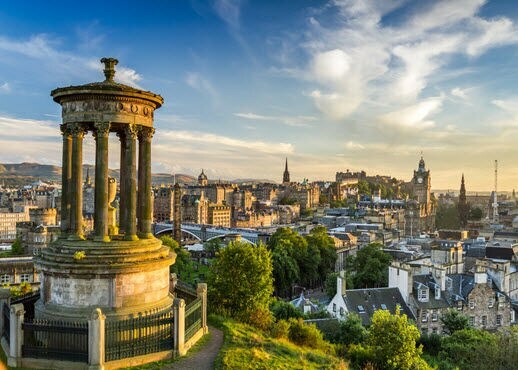 Over a million arts fans opt for a summer break in Edinburgh during the festival season, but there’s much more besides. Book an Edinburgh hotel for summer sunshine and long evenings, alfresco dining and colorful blooms.